Update: Target is also running deals on the 10.5" model, and in some cases, their prices are even cheaper, so be sure to check. 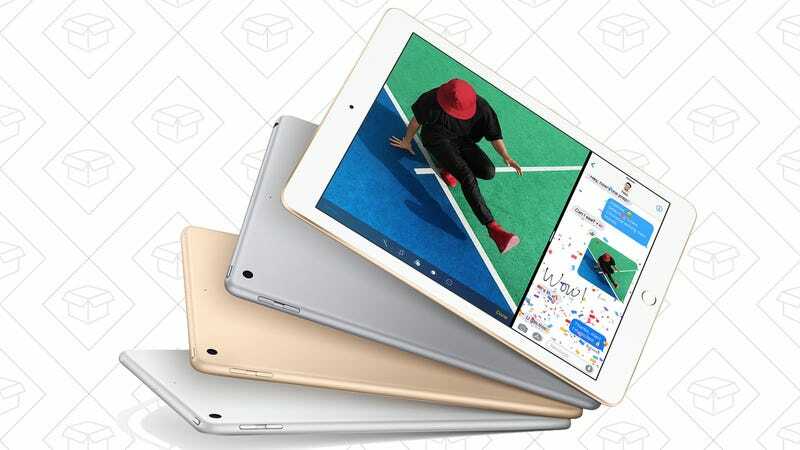 If you want one of Apple’s incredible new iPad Pros, and don’t need it to be fresh off the factory floor, Amazon’s running a one-day sale on certified refurbs. All of the available deals are the 2017 models, and both the 10.5" and 12.9" sizes are both available in multiple colors and storage capacities, so you can find the one that’s right for you.